Digital and 3D modeling. of the future Car design studios can take advantage of trends like VR, real-time clay modeling, generative design, and machine learning to stay competitive in the fast changing auto industry. 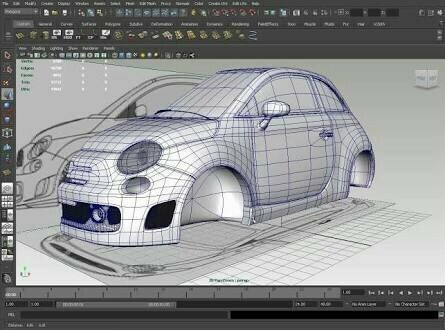 Deliver innovative designs with Autodesk software solutions for the entire car design process. Image data set courtesy of Peter Spriggs Digital designs and automotive marketing Create innovative marketing concepts faster with Autodesk software. By using existing digital assets and streamlining communications between original equipment manufacturers (OEMs), design agencies, and manufacturing partners, we help OEMs establish a repeatable and flexible design visualization and workflow process.